Limit 1 per person. Valid on 1 month of unlimited group classes. New clients only. Class schedule available online. By appointment only. Promotional value expires 365 days after purchase. Advertising solicitation prohibited. Take your workout to the next level with this deal for 50% off one month of unlimited group fitness classes from JAM Fitness Factory in Kenosha ($80 value). This fun and fabulous workout facility has what it takes to help you reach your fitness and exercise goals. 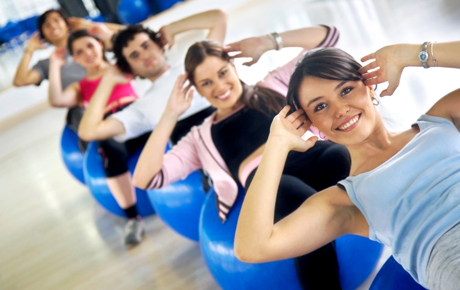 JAM Fitness Factory’s fun and diverse fitness classes offer something for everyone. From yoga and Piloxing (Pilates and boxing) to fun combos like “Rise and Shine," bootcamps and total body workouts, each class is tailored to be both an effective and exciting. Your instructors will provide support and a host of challenges while teaching you new ways to maximize your workout. Get healthy with this heart-pumping deal.